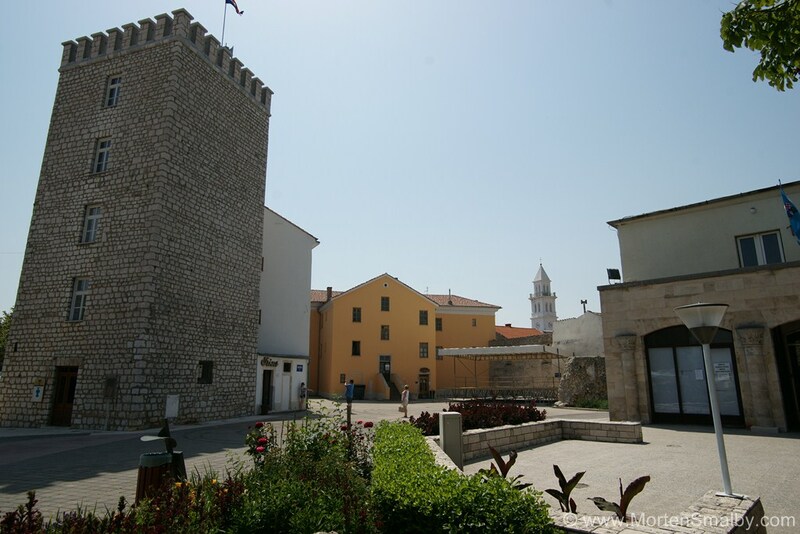 Selce is a tourist resort located 3 km south of Crikvenica, and 40 km south of the Rijeka. This picturesque town, due to the mild Mediterranean climate, natural beauty and clear water is a perfect place for holidays. Thanks to the mild climate Selce also has an important rehabilitation centre – treatment centre for people with rheumatic, respiratory and physical disabilities. Almost the entire coastline of Selca is arranged as a beach, unless of course part of the harbour for ships, the beaches in Selce have a Blue Flag which guarantees he excellence of the sea and beaches, preserved natural environment and high quality service. Selce is mainly dominated by pebbly beaches and the problem can only be the crowds in the season, and those who prefer a quieter beach will have to hike a bit to find those a little less crowded. 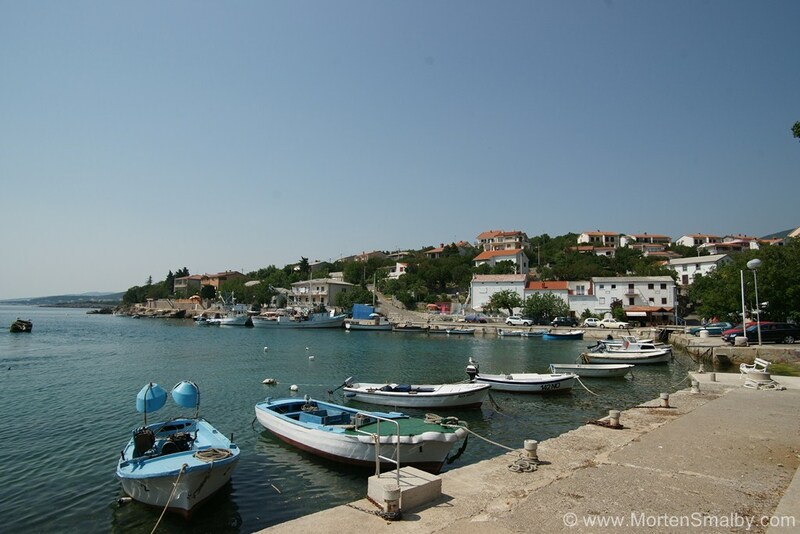 The most famous beach in Selce is the beach Rokan which boasts numerous tourist facilities, hotels, restaurants, cafes and other catering establishments. The beach Rokan is paved with a shallow sandy part which makes it perfect for families with small children. On the beach you can rent chairs and umbrellas, and easy access to the sea is provided stairs. Not far from the beach you can find a mini golf course and table tennis, as well as an entertainment centre for children. There is the popular beach Poli Mora in the town centre. This pebble beach also has a rich tourist offer that includes chairs, umbrellas and a variety of restaurants. At the each Poli Mora you can also find a slide for children. On the beach there is a large part of concrete, which has enough space for a large number of swimmers. The other part of the beach is mostly rocky with sections for sunbathing and small sandy coves where you can find a little more privacy. In addition to hotels, Selce has a diverse offer of private accommodation, houses and villas with modern apartments and rooms, most of which are located close to the sea. 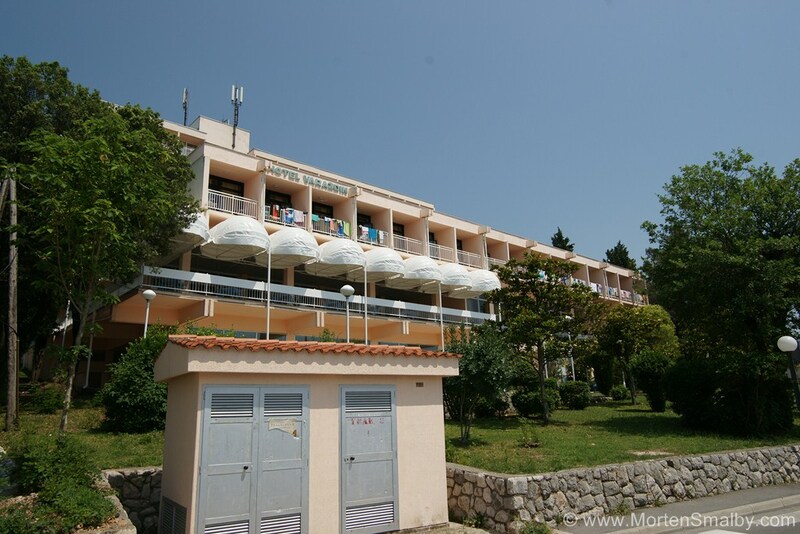 Hotels in Selce are mostly situated near the beautiful beaches, and besides standard accommodation and food, they offer fun and recreation facilities. Of camp sites in Selce we can mention Camp Selce which has a pebbly-rocky beach with arranged areas for sunbathing. In camp Selce you can find a number of additional facilities such as restaurants, shops, scuba diving, skiing, biking and paragliding. Selce has with its outstanding cuisine always attracted attention and offered its guests an unforgettable culinary experience, just like all of the places of the Riviera of Crikvenica. In Selce you can find a great selection of excellent restaurants with a pleasant atmosphere and a wide selection of food and drinks. The offer includes daily fresh fish which, in combination with local, olive oil, fresh vegetables and homemade wine provides a unique gastronomic experience. There are also indispensable meat specialties, which in no way lag behind those fish, also cooked in the traditional way. In addition to comfortable accommodation and beautiful beaches where you can enjoy swimming, diving, surfing, paragliding or other marine activities during your stay in Selce you can enjoy other activities such as walking, jogging, cycling, etc. In the centre of Selca there are several shops, supermarkets, souvenir shops, market, fish market, pastry, bakery and other stores, so it will be the place to find almost everything you need. If you need a larger purchase we recommend going to Rijeka which is 40 km from Selca. In Selce, as well as other small coastal towns, you can have fun with the klapa songs, dances and a variety of local events. On the beaches there are a few cafes where you can relax with a variety of drinks and cocktails. Selce mainly offers guests a peaceful holiday without too much fuss and noise. 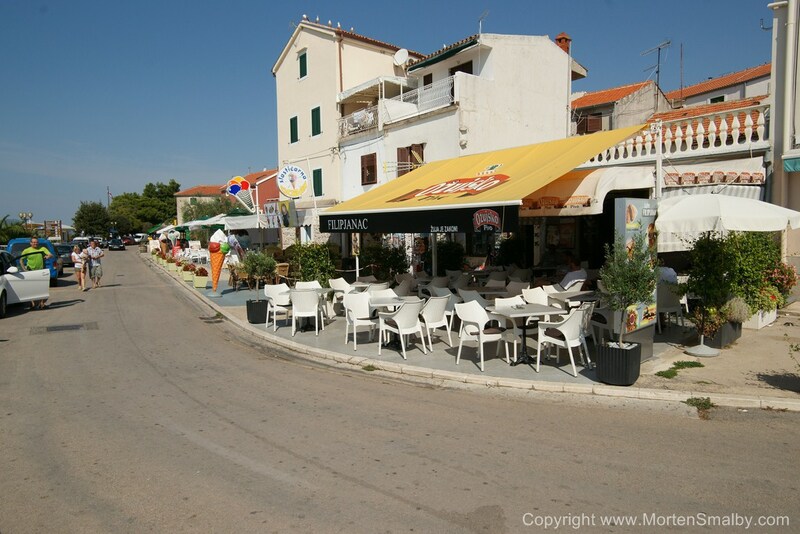 And for all those looking for a livelier nightlife we suggest going to the cafe bars, clubs and discos in Crikvenica. The nearest exit from the motorway A1 is Zuta Lokva, and from the A6 motorway the exit is Ostrovica. 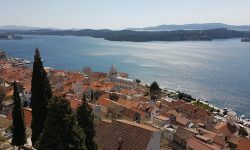 If you are coming from Split or Dubrovnik, you can choose the coastal road which is longer but a more interesting route, toll free, and passes through many interesting tourist places. The nearest airport is Rijeka Airport (island of Krk), which is located approximately 24 km from Selca, or a 25 minute drive. The nearest ferry port is a ferry port of Rijeka, which is app. 40 kn from Selca, or at 45 minute drive.